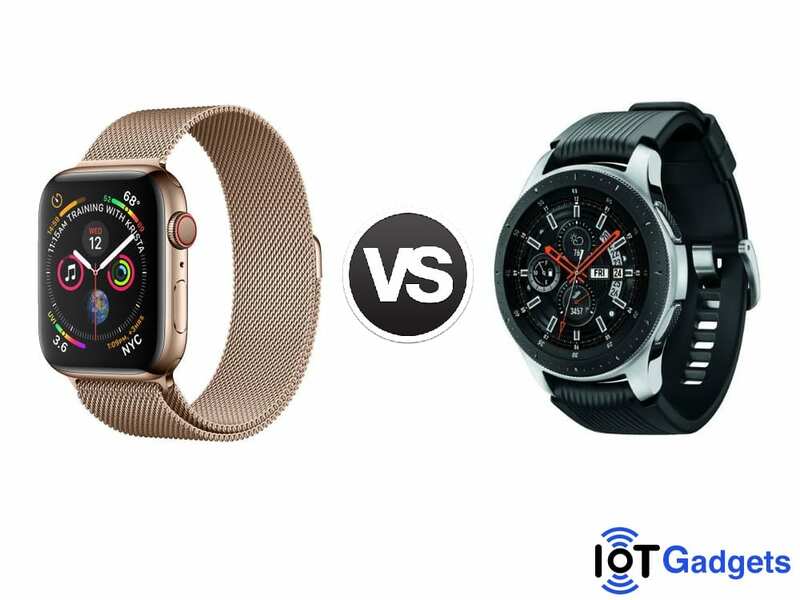 Apple Watch Series 4 vs Samsung Galaxy Watch: Who wins the battle of the two flagship watches? Apple, on Wednesday, announced the Apple Watch Series 4, with a refreshed-yet-original iconic design. The re-engineered watch combines new hardware and software enhancements to deliver a genuinely intriguing performance. But how does it compare with the recently launched Samsung Galaxy Watch? Here’s a rundown to give you an idea which watch fits best on your wrist, and life syle. Despite rumors suggesting the otherwise, Apple has retained its traditional square face with the Series 4. Apple has also reduced the thickness of the watch, though it’s not the thinnest Apple Watch to-date (the first-generation Apple Watch was 0.2mm thinner than this one). However, the watch still offers over 30% larger display than the Series 3, thanks to its smaller bezels. Samsung, on the other hand, have an entirely different taste when it comes to smartwatch design. The Galaxy Watch offers a classic-looking circular dial and a rotating bezel for navigation. The Apple Watch 4, meanwhile, sticks to the traditional Digital Crown with haptic feedback and a menu button for navigation. Both of the watches come in two different sizes, 42mm and 46mm for Galaxy Watch, and 40mm and 44mm for Apple Watch 4. They also have a range of extra third-party bands, in case you wish to change their look. 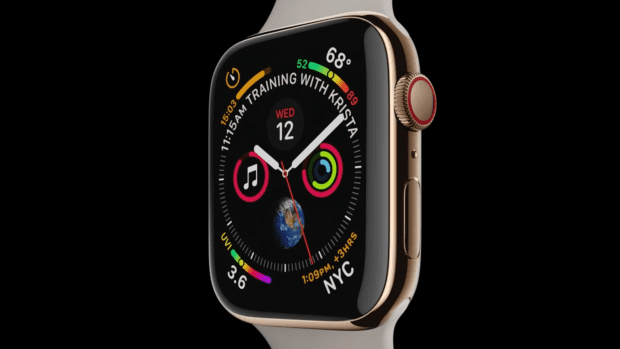 The Apple Watch Series 4 runs Apple WatchOS 5 out of the box and is powered by a next-gen S4 chip with a custom 64-bit dual-core processor. It sports a 324 x 394 pixels (40mm) or 368 x 448 pixels (44mm) OLED Retina display. The watch has 16GB of internal storage space, and a battery capable of keeping the watch alive for 18 hours. 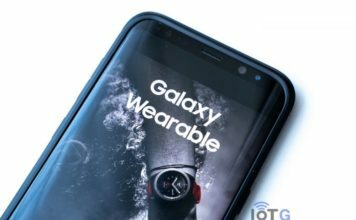 Galaxy Watch, on the other hand, is powered by a Samsung Exynos 9110 dual-core 1.15GHz processor. The watch runs Tizen OS 4.0, and sports a 360 x 360 AMOLED touchscreen display. While the watch has only 4GB of internal storage space, it’s battery-life throws the Apple Watch out of the park. 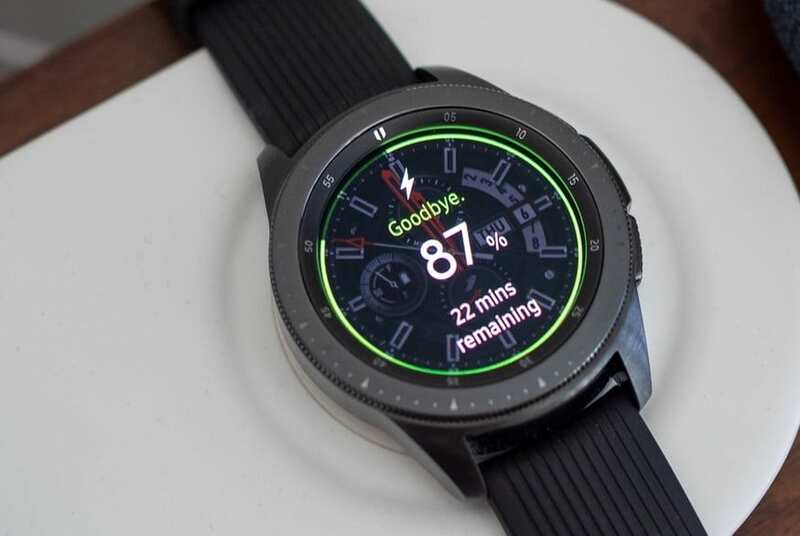 The 46mm Galaxy Watch packs a 472mAh battery, capable of running the watch for 80+ hours on normal use. The 42mm model also runs 45+ hours on a single charge, which is almost thrice the life offered by the Apple Watch 4. Both the watches are waterproof for swim-tracking and boast all the basic sensors, such as accelerometer, gyro, heart rate and altimeter. For connectivity, the watches come with Bluetooth, Wi-Fi, GPS and LTE (LTE variant only). The two flagship watches are NFC compatible for mobile payments via Samsung Pay (Galaxy Watch) and Apple Pay (Apple Watch 4). 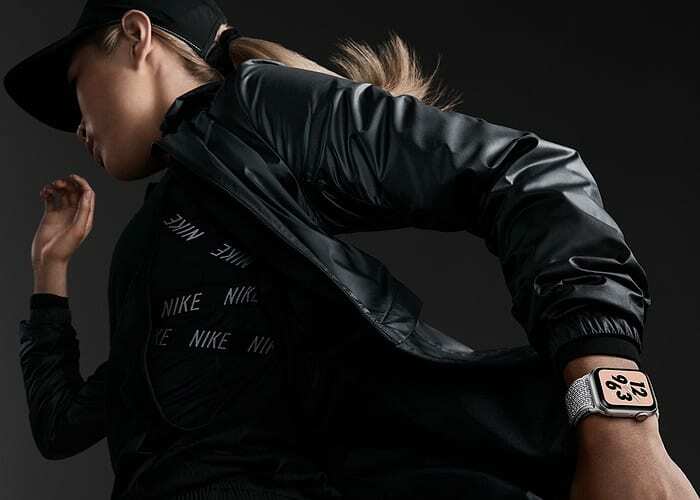 As the trend goes, both Samsung and Apple have heavily focused their latest watches on health and fitness. Samsung has added a new stress management tracker, and 21 new indoor exercises to the Galaxy Watch. There’s also a new advanced sleep tracker to monitor all levels of sleep, including REM cycles. Apple, meanwhile, has gone a step further by adding an electrocardiogram (ECG) sensor in Apple Watch 4. It is a first for a smartwatch, although the ECG app will initially be available in the US only. For runners, Apple also claims to have made significant improvements in accelerometer and gyroscope too. For music, Samsung Galaxy Watch has Spotify, whereas the Apple Watch, naturally, bundles-in Apple Music. While Spotify and Apple Music are the two biggest music streaming platforms, I still believe the former does a few things better than the latter. First, you can use Spotify online without having to pay a monthly subscription fee. 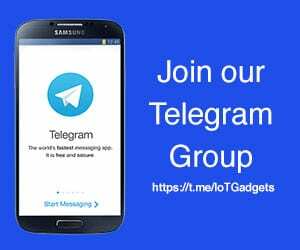 Also, it is compatible on many more platforms away from your watch and phone, such as smart speakers, and more. A section where the Galaxy Watch lags behind the Apple Watch is the third-party app support. The Apple Watch 4 has a far bigger selection of apps when compared to the Tizen OS-running Galaxy Watch. But a big upper-hand Tizen has over Apple Watch is that it is compatible with both Android smartphones and iPhones. Apple Watch can only be used with an iPhone. However, it is to be noted here that Samsung Pay will not work on a Galaxy Watch paired with an iPhone. The 42mm Samsung Galaxy Watch comes in Midnight Black and Rose Gold color options, ans costs $329.99. The bigger one is available only in Silver, with a price tag of $349.99. 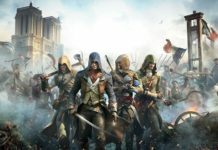 The LTE variant, however, will set you back by a further $50, taking the price to $379.99 for 42mm and $ $399.99 for 46mm. The Apple Watch, meanwhile, is pricier than the Samsung counterpart. The new Series 4 starts at $399 for a Bluetooth version and $499 for LTE. The watch will be available for pre-order Friday, September 14 onward. 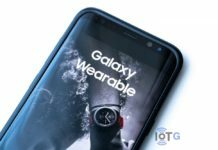 Samsung Galaxy Watch vs TicWatch Pro: Which watch suits your needs? Samsung Galaxy Watch vs Apple Watch Series 3: How the two flagship watches compare? 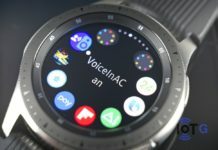 Next articleHow good is the Galaxy Watch’s battery life?